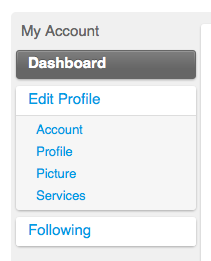 Well, it looks like we might have overdone it a bit and built in too many awesome features. We remembered that sometimes simple is better. 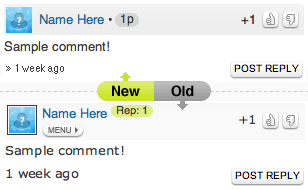 With that in mind, we’re proud to introduce an array of new customization options for your comment section. 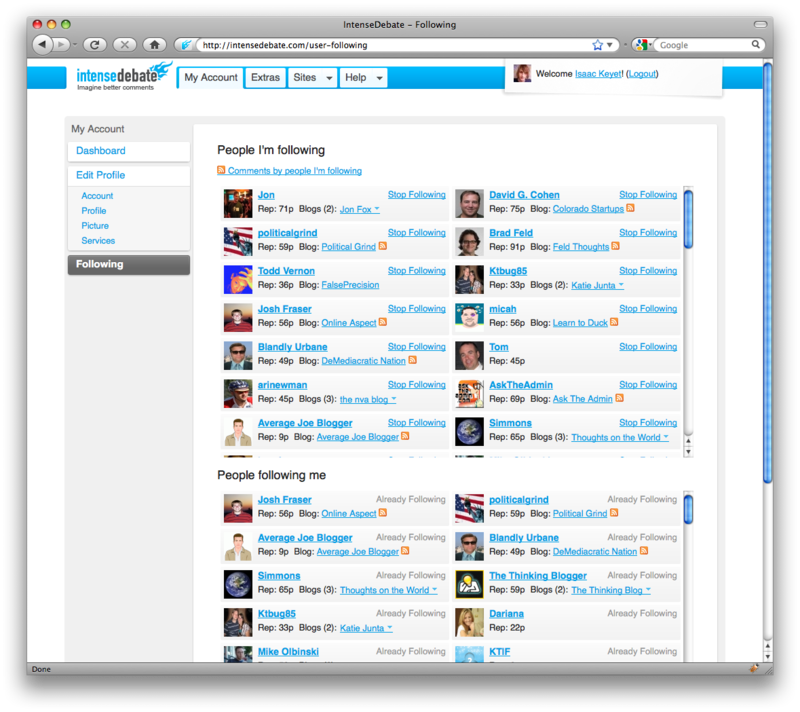 If you visit your blog account at IntenseDebate.com you’ll notice a shiny new “Customize” tab. 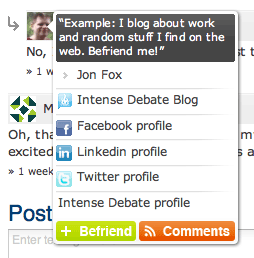 Now you can choose which specific components you want to display in your comment section including, the Login Button at the top right, the RSS tab, OpenID, and comment voting (to name a few). 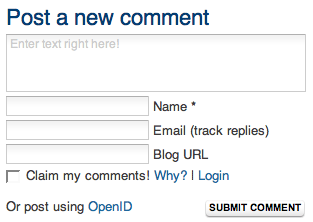 So if you’re going for a clean and simple comment section, you can whittle IntenseDebate down to the basics. We’re interested in your feedback! What else would you like to be able to remove? Please note: we’re aware of the demand for localization – it’s something that we’re working on, so there’s no need to request it. 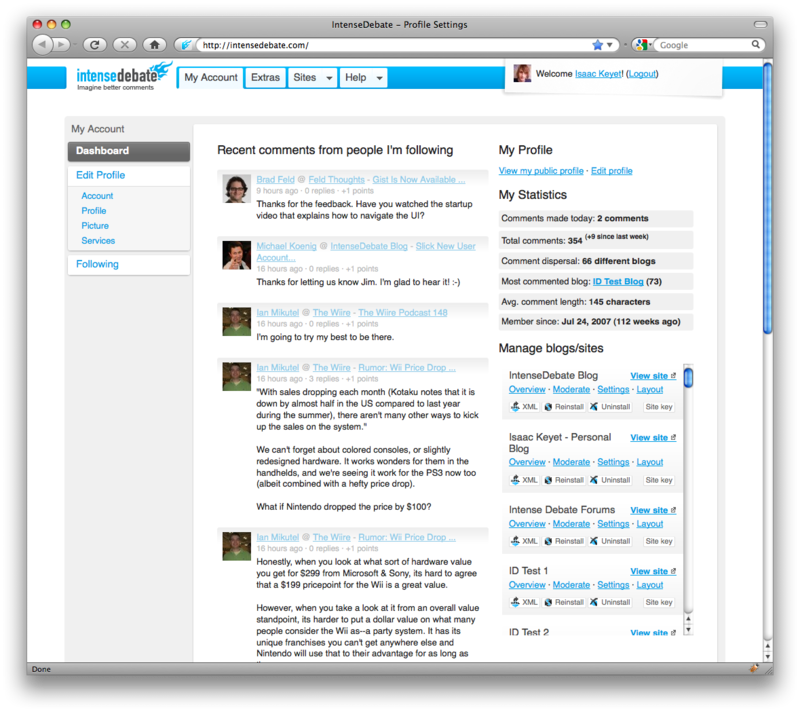 If you’re not hip yet and haven’t given IntenseDebate a try, then what are you waiting for? Get started already!